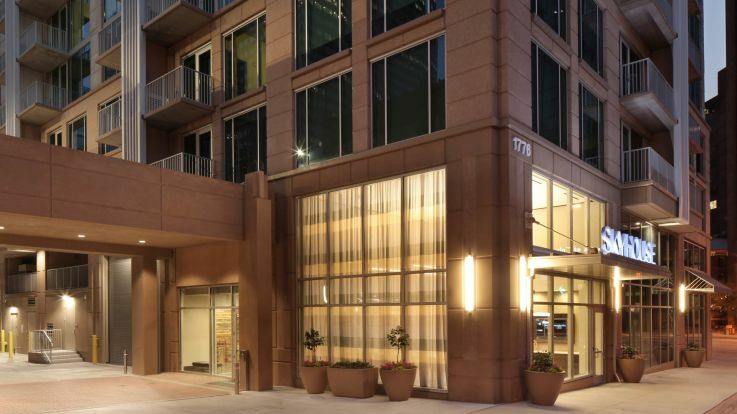 Learn more about living in our Central Business District apartments. As Denver’s financial hub, the Central Business District is where you’ll find the corporate towers and office buildings. However, Denver’s Central Business District has one main attraction that differentiates it from other business areas in other cities--the 16th Street Mall. Drawing in locals and tourist alike, the 16th Street Mall is home to an incredible collection restaurants, pubs, entertainment and plenty of shopping. This entire area is easy to explore whether by walking or using the comprehensive public transit system. Exploring Denver doesn’t stop here. 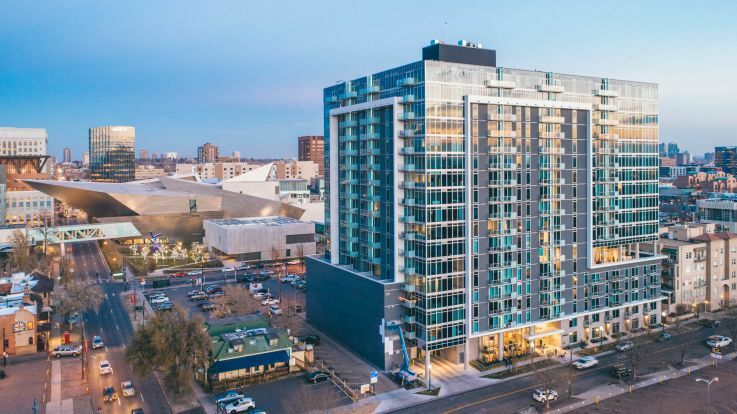 The Central Business District is close to several other destinations including City Park and the Denver Zoo.